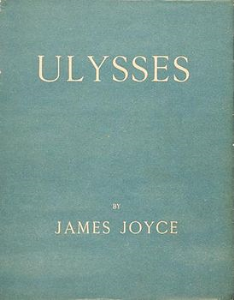 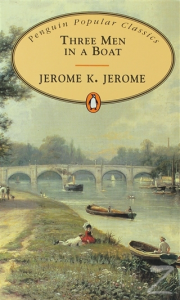 Ulysses, novel by James Joyce, first excerpted in The Little Review in 1918–20, at which time further publication of the book was banned. 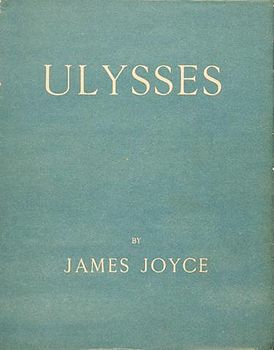 Ulysses was published in book form in 1922 by Sylvia Beach, the proprietor of the Paris bookstore Shakespeare and Co. 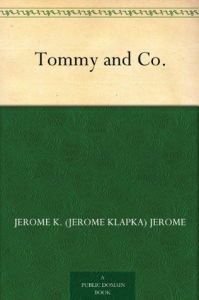 There have since been other editions published, but scholars cannot agree on the authenticity of any one of them. 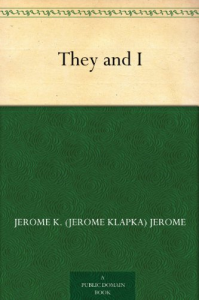 An edition published in 1984 that supposedly corrected some 5,000 standing errors generated controversy because of the inclusion by its editors of passages not in the original text and because it allegedly introduced hundreds of new errors.